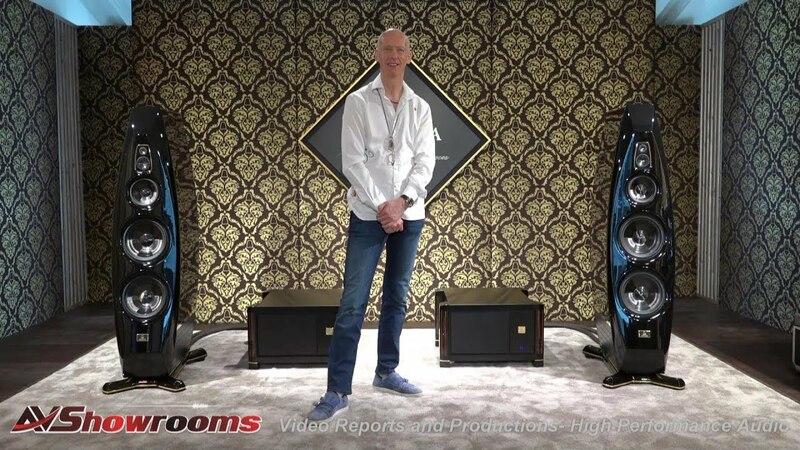 Introducing the Sonja Loudspeaker, the biggest Launch Ever! 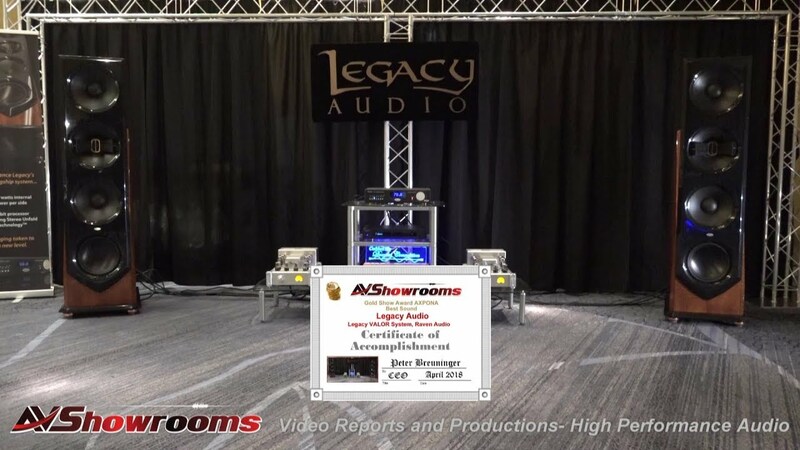 Introducing the Hailey Loudspeaker, the Launch! 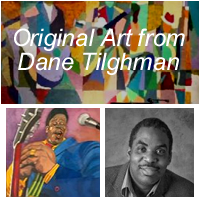 This tour is sponsored by GTT! 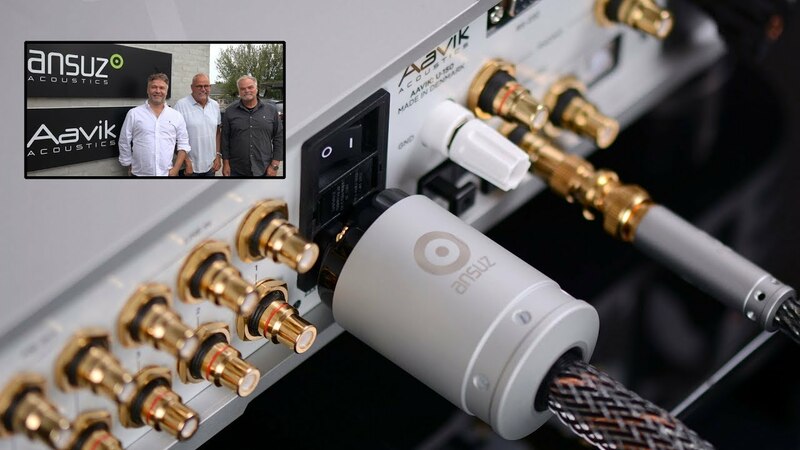 Since 1995 GTT Audio & Video is the Premier Retailer and distributor of Ultra High End Products in the US. 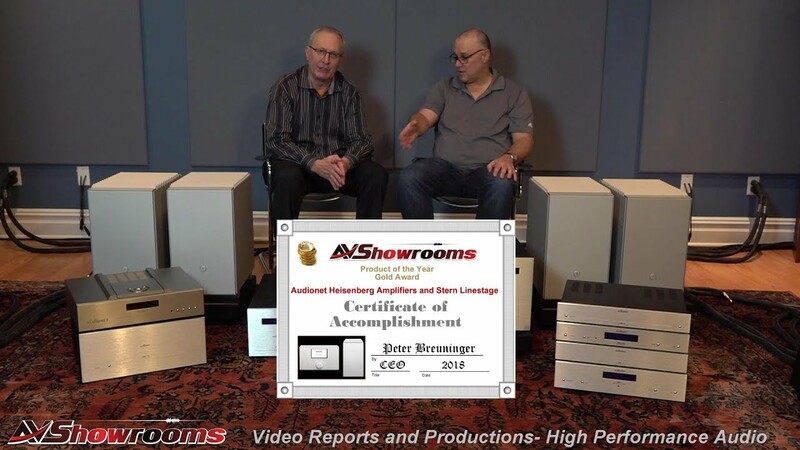 GTT’s Award Winning Systems Bring The Performance Home! 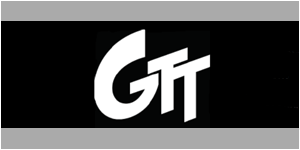 GTT Audio & Video is America’s Premiere Dealer/Distributor focusing on ultra high performance audio and video products. 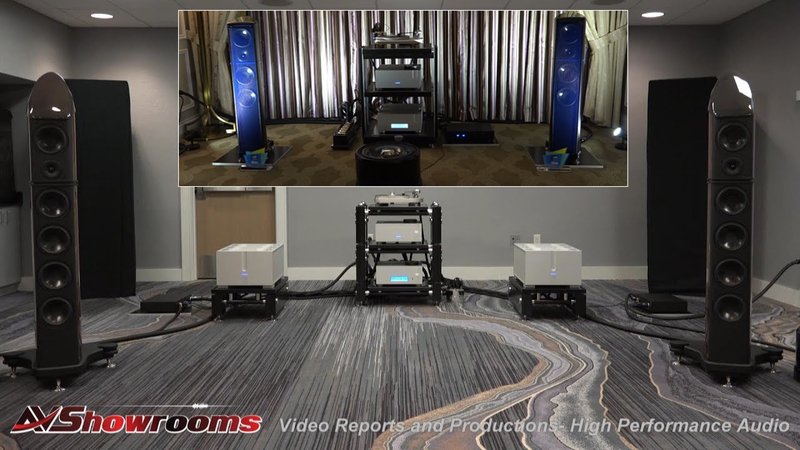 We are recognized as the industry leader for bringing the world’s best equipment lines to the audiophile community. 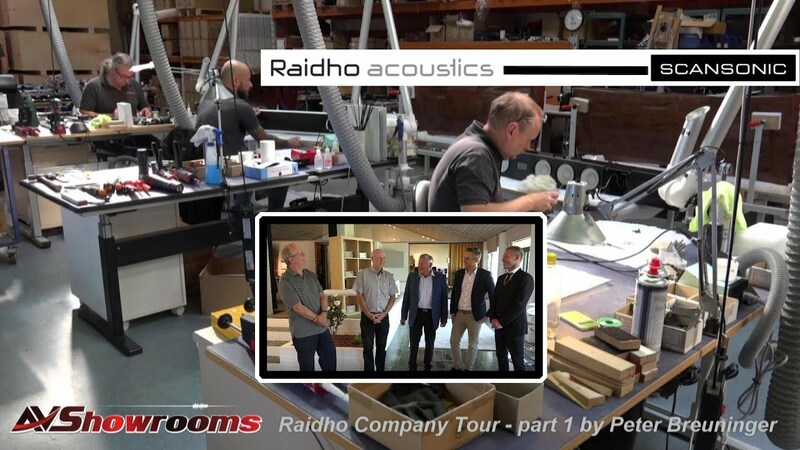 We are the US Distributor and Flagship Boutique for Audionet, Kii Audio, Kronos Audio, Mola Mola and also a featured YG Acoustics dealer with all the above manufactures products on the floor for audition.